ATTENTION !!! IN THE PRICE OF ACCOMMODATION INCLUDES 2 X DIFFERENT FOOD! 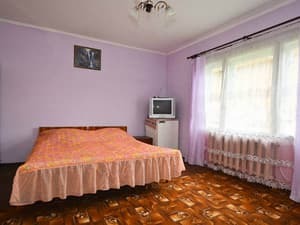 Private estate "U Vera and Igor" is located at the entrance to the village of Podobovets. Nearby is the route that connects Khust and Volovets. 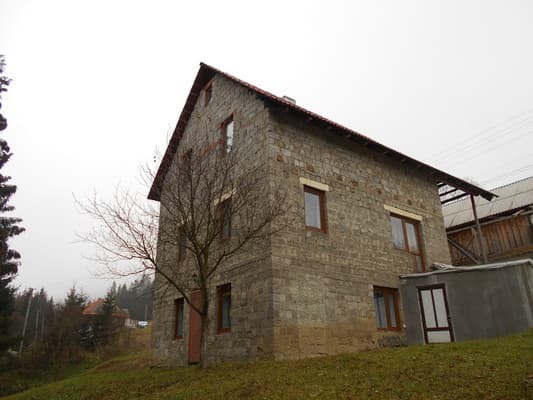 The farmstead is 2 houses and can accommodate 25 people in cozy 2 and 3 bed rooms. The rooms have a double bed or two single beds, TV. 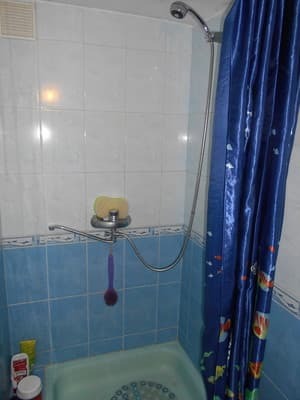 Shower and toilet are located on the floor. There is a kitchen for self-catering. The price includes two meals a day. On the territory of the manor "U Vera and Igor" there is parking, gazebos, BBQ, Wi-Fi; by agreement transfer is possible. 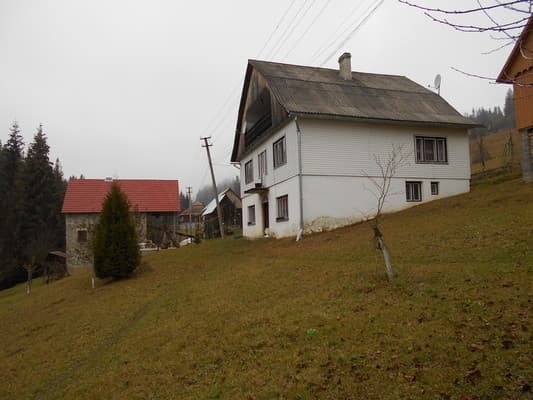 Nearest ski lifts: Podobovets - 1 km, Pilipets - 2.5 km. The distance to Uzhgorod is 113 km, the town of Mezhgore - 27 km. The prices can change, the information should be specified at the time of booking! Description of the room: 2-bed room, which has 2 beds. 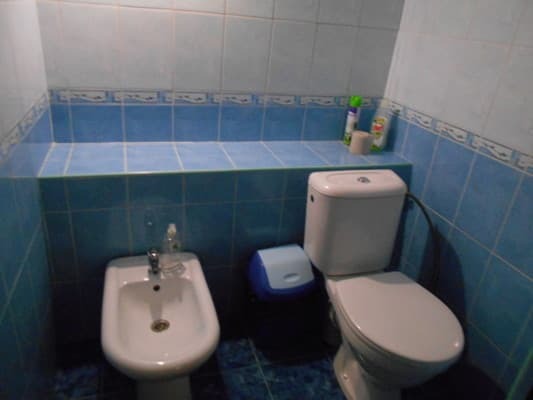 Common bathroom on the floor. The price includes 2 meals a day! 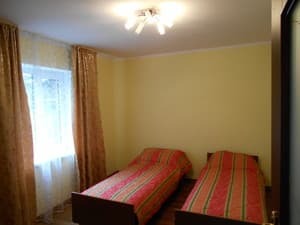 Description of the room: 2-bed room, which has a double bed. 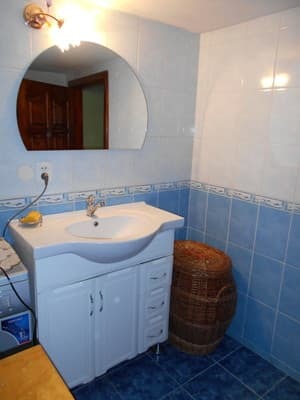 Common bathroom on the floor. The price includes 2 meals a day! Description of the room: 3 bed room, which has a double bed and a sofa bed, a chair, a common bathroom (3 rooms). The price includes 2 meals a day! The price includes two meals a day. The nearest cafes and restaurants are located near the ski lift in Podobovets (1 km). The private estate is located at the entrance to Podobovets. The distance to the nearest ski lift in Podobovets is 1 km, in Piliptic - 2.5 km; to Uzhgorod - 113 km, to Mezhgorye - 27 km. By train to the station "Volovets", then by bus or bus to the village Podobovets. In the winter season, private shuttles await the arrival of trains.